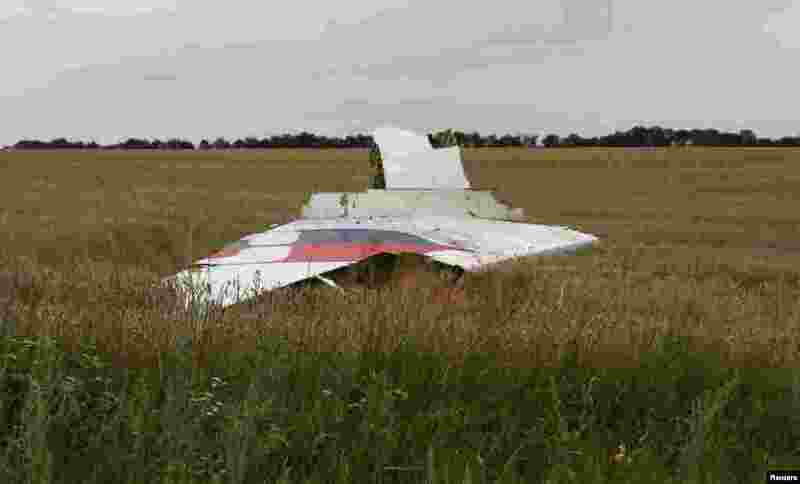 A Malaysian airliner flying from Amsterdam to Kuala Lumpur has crashed in eastern Ukraine's Donetsk region, which has seen heavy fighting between Ukrainian government forces and pro-Russian separatists. A Ukrainian interior ministry official, Anton Gerashchenko, said the airliner, was hit by a ground-to-air missile. The plane, a Boeing 777, was carrying 280 passengers and 15 crew members. 1 People walk amongst the debris at the crash site of a passenger plane near the village of Grabovo, Ukraine. 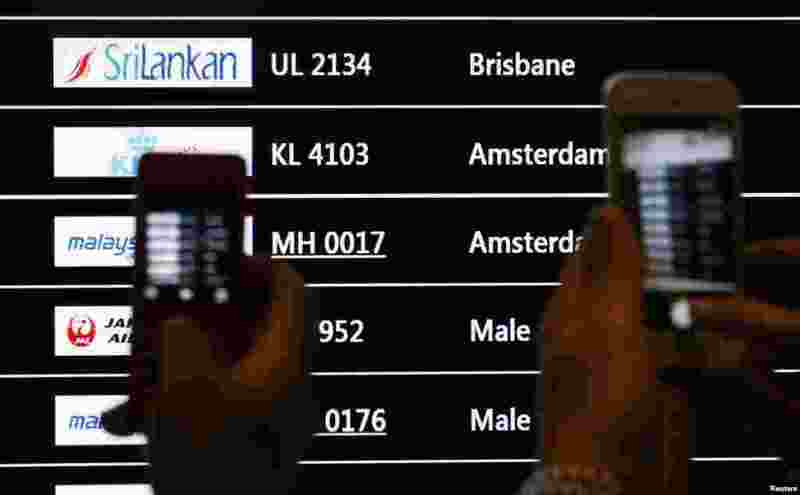 2 People take photos of a screen showing arrival details of Malaysia Airlines flight MH17 (C) at Kuala Lumpur International Airport in Sepang. 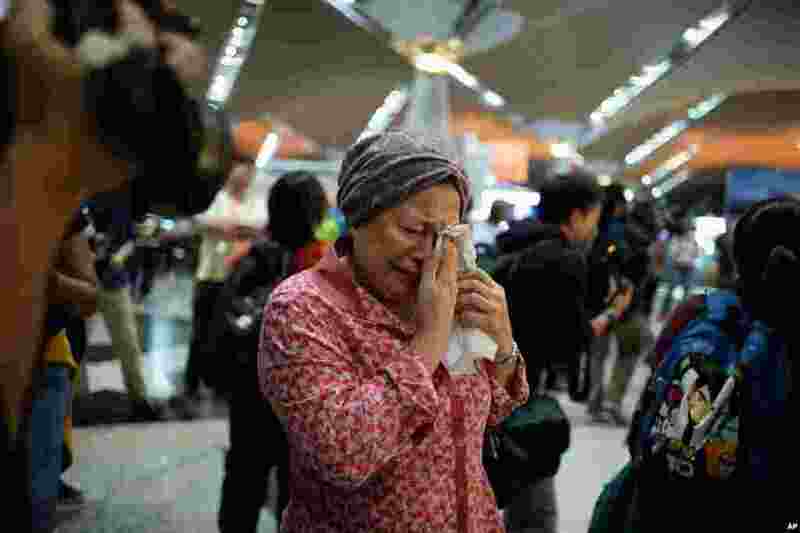 3 A woman reacts to news regarding a Malaysia Airlines plane that crashed in eastern Ukraine at Kuala Lumpur International Airport in Sepang, Malaysia. 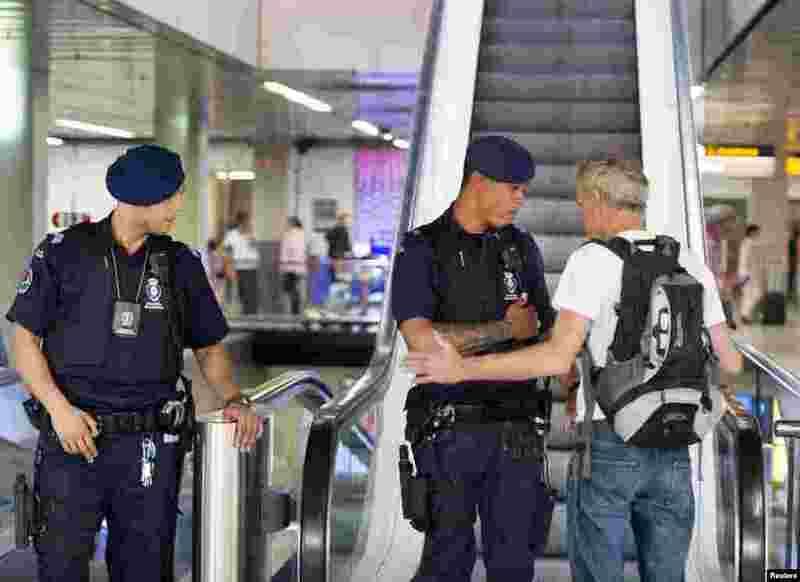 4 The upper floor of Schiphol Airpoart in Amsterdam, the Netherlands, is closed for media and reserved for family and relatives of Malaysia Airlines flight MH-17. 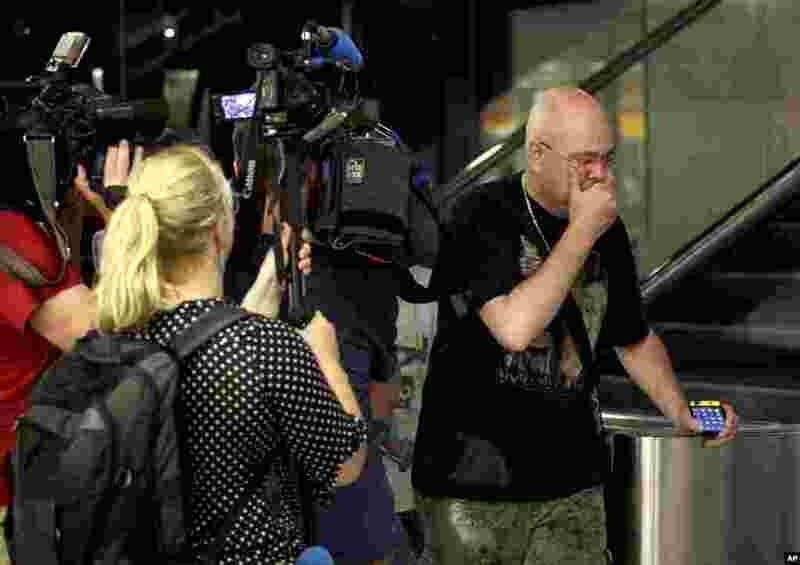 5 A relative walks past members of the press as he arrives at Schiphol airport in Amsterdam, the Netherlands. 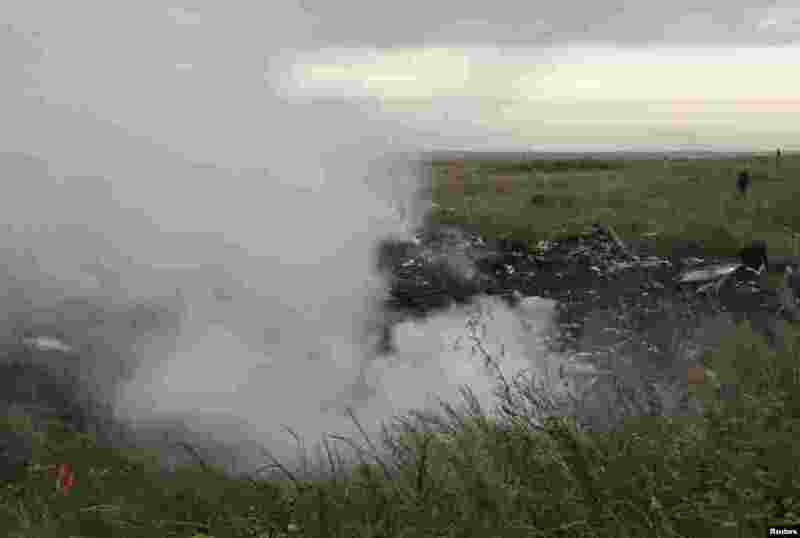 6 Smoke rises up at a crash site of a passenger plane, near the village of Grabovo, Ukraine. 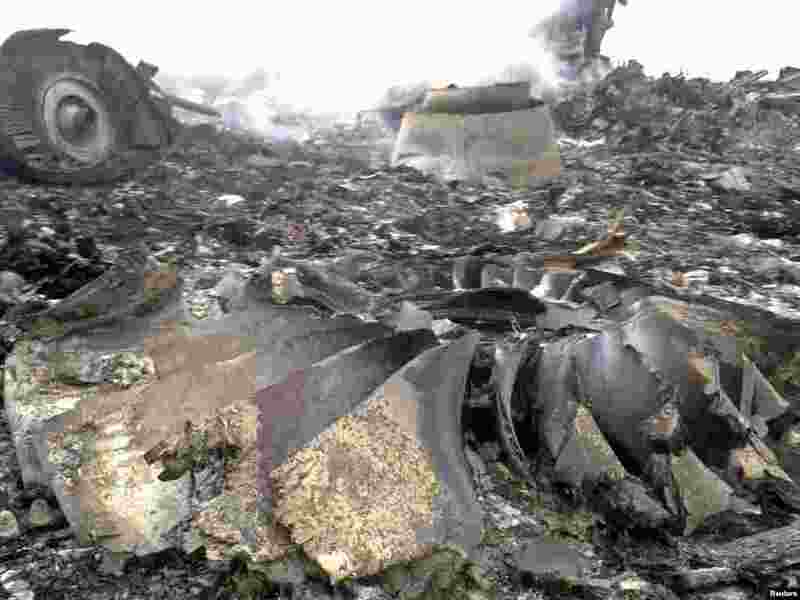 7 A part of the wreckage of a Malaysia Airlines Boeing 777 plane is seen after it crashed near the settlement of Grabovo in the Donetsk region. 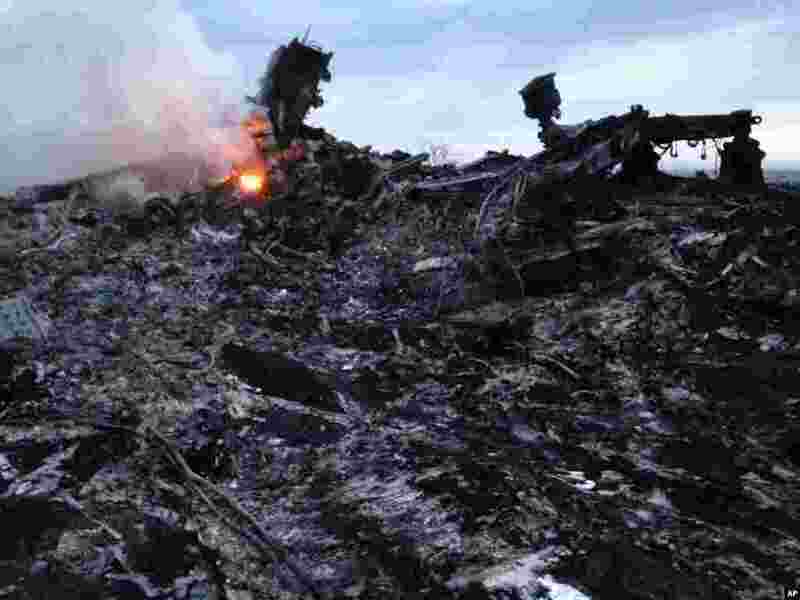 8 The site of a Malaysia Airlines Boeing 777 plane crash is seen near the settlement of Grabovo in the Donetsk region. 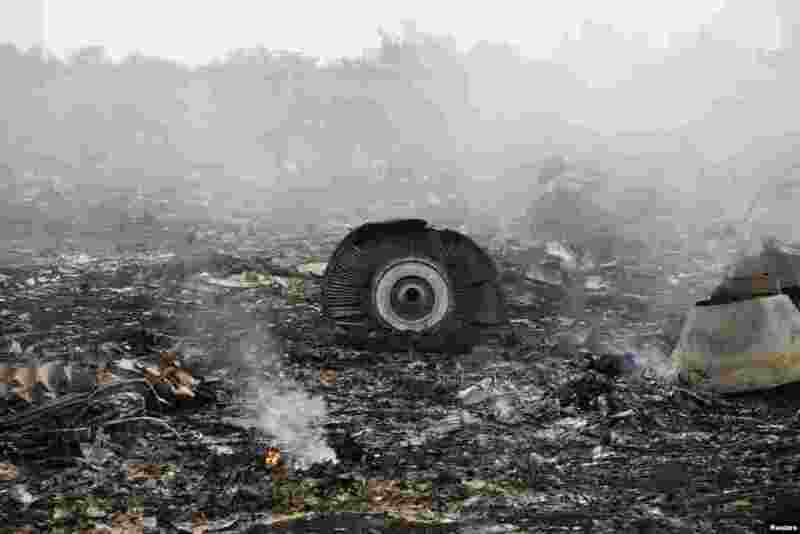 9 The site of a Malaysia Airlines Boeing 777 plane crash is seen near the settlement of Grabovo in the Donetsk region. 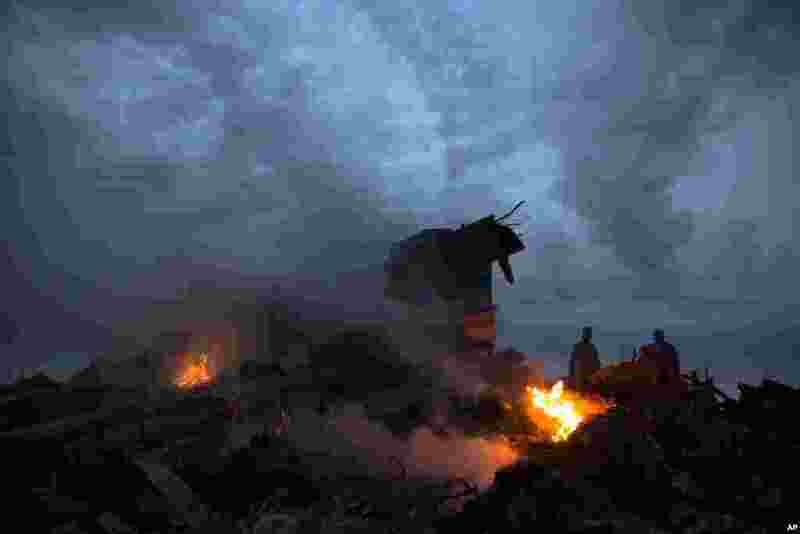 10 The site of a Malaysia Airlines Boeing 777 plane crash is seen at the settlement of Grabovo in the Donetsk region.